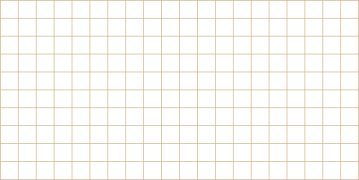 This printable 1/5 inch graph paper known as engineering paper features 0.20 inch squares. 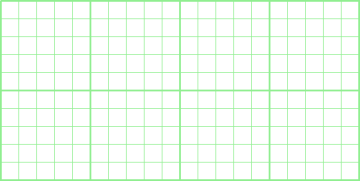 Paper is covered with a continous 1/5 inch square grid. You can download free printable templates of engineering paper. Variations include thin and leading bold lines, various colors and the size of the paper like letter and A4. Download free pdf sheets with 1/5 inch graph paper and print them easily. Engineering paper (or Engineer's Pad), is traditionally printed on light green or tan translucent paper.